Word Horde presents the debut collection from critically-acclaimed Weird Fiction author Nadia Bulkin. 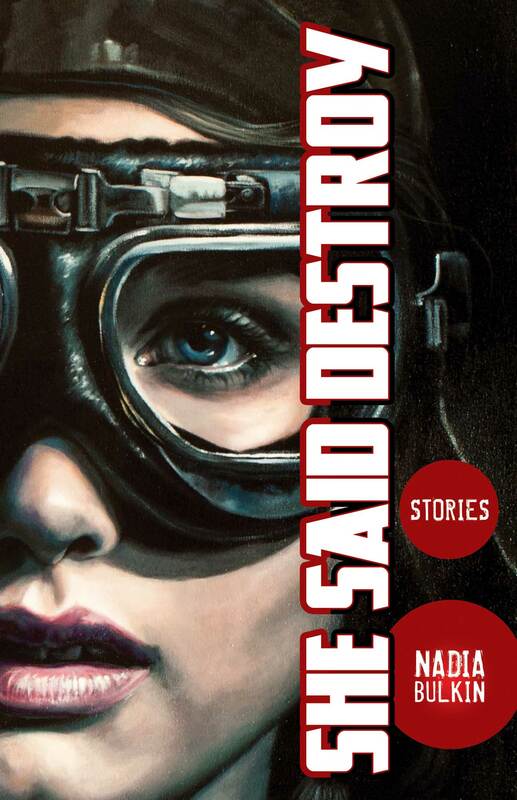 Dreamlike, poignant, and unabashedly socio-political, She Said Destroy includes three stories nominated for the Shirley Jackson Award, four included in Year’s Best anthologies, and one original tale. Plus, an introduction by Paul Tremblay. Preorder She Said Destroy today!